Oh my goodness! 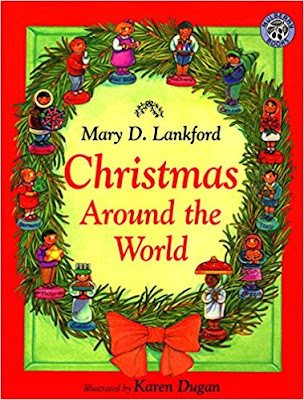 This 1960 Caldecott medal winner looks so charming!! 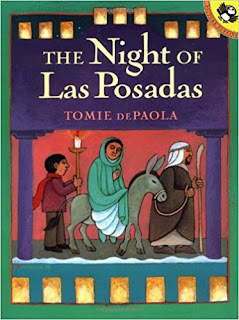 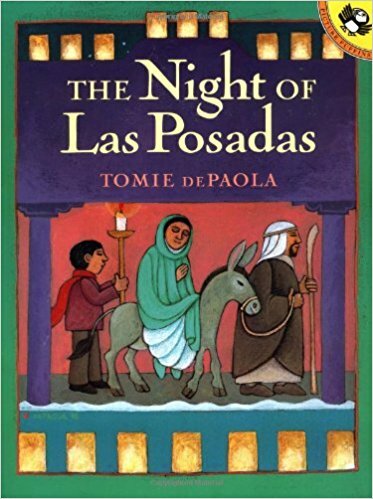 Tomie dePaola always does a fascinating job of capturing cultural themes. 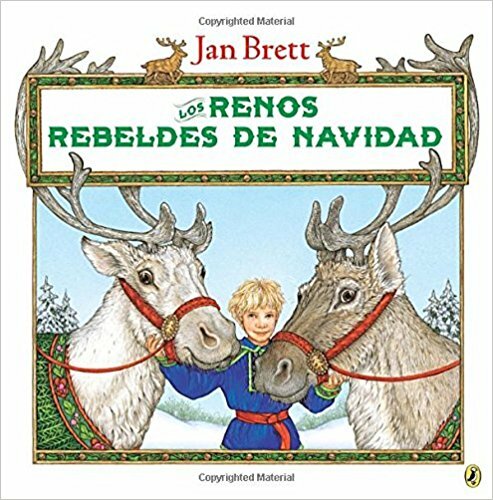 This one above and the one below are keepers for sure. 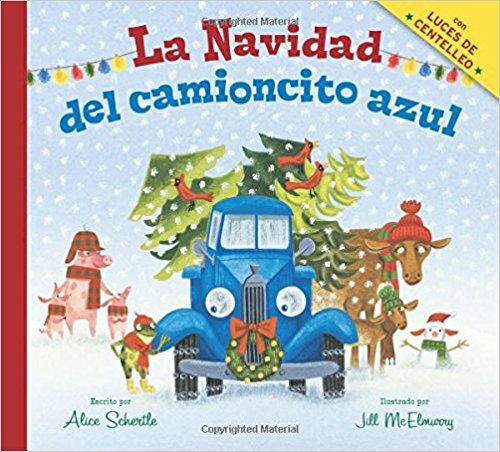 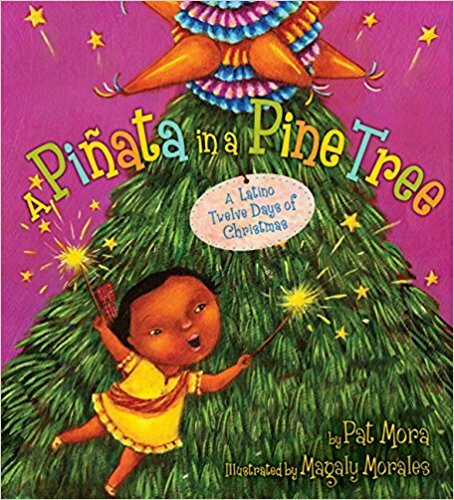 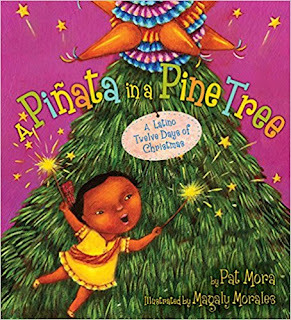 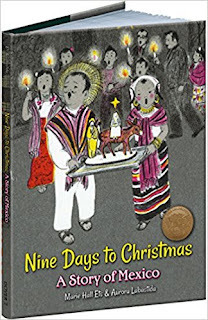 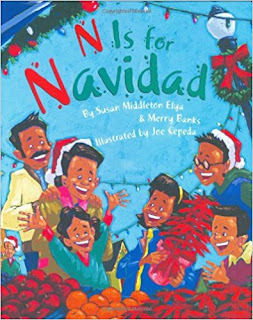 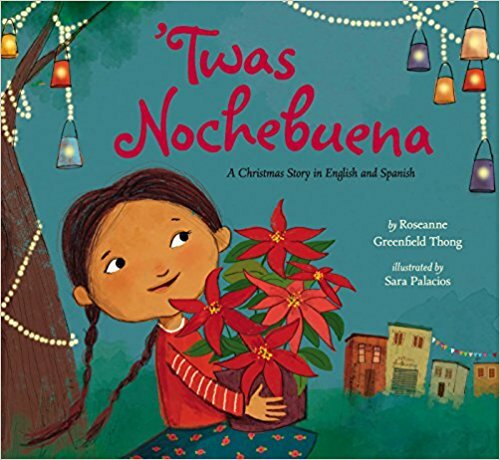 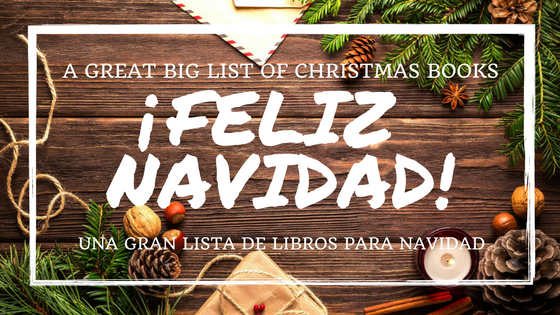 A sweet rhyming story that's puts a Latino spin on the traditional poem " 'Twas the Night Before Christmas." 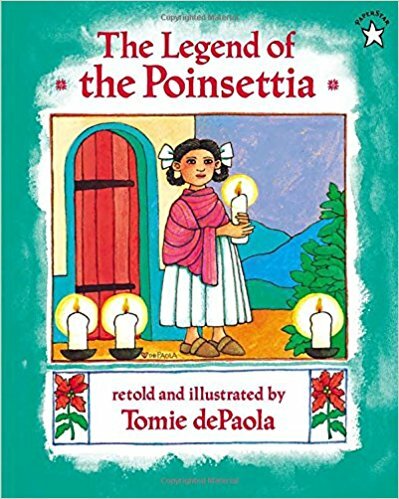 Okay, this book must be out of print or very rare for the US (the price is insane), but I had to share it because the illustrations look just gorgeous! Mesmerizing. 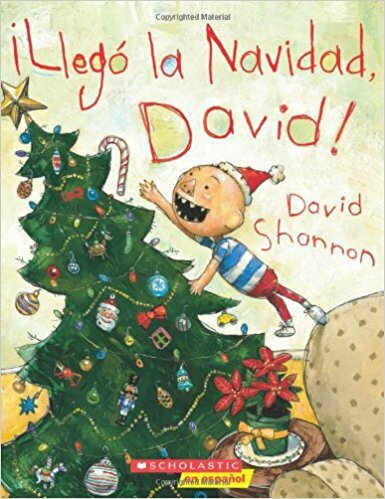 I LOVE David books. 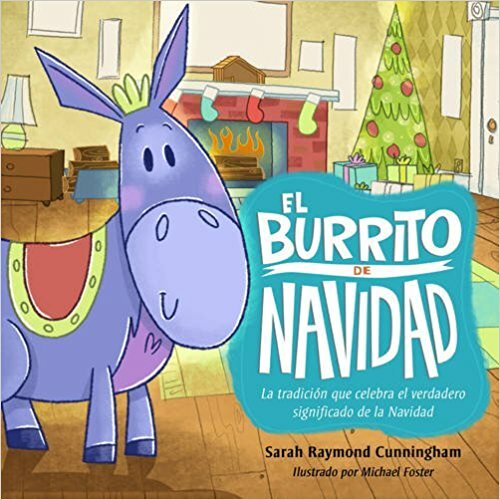 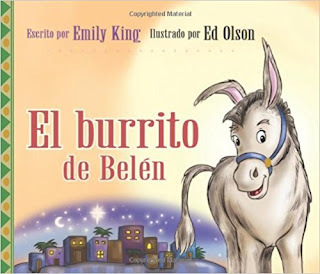 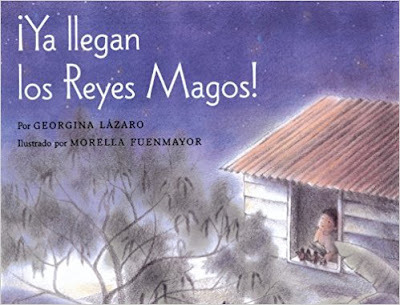 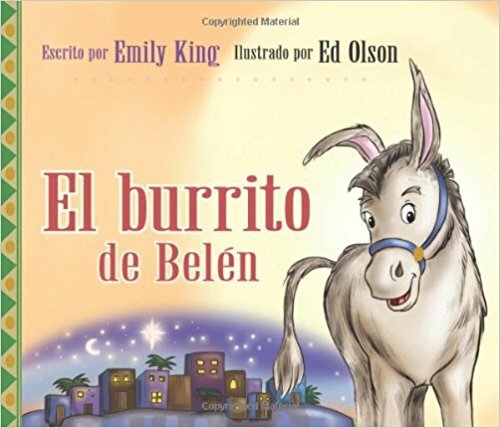 The text is sparse (great for Spanish beginners or younger kiddos) but the illustrations say it all! 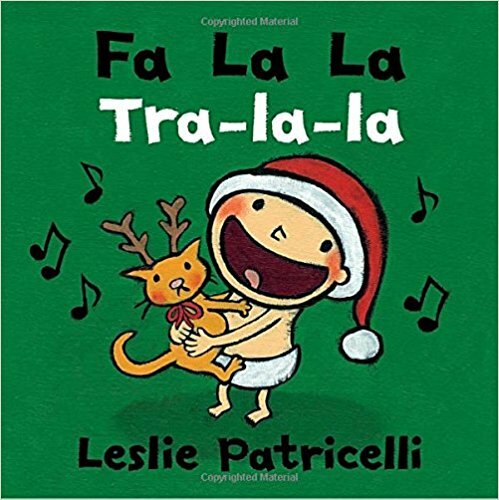 Leslie Patricelli books are the best! 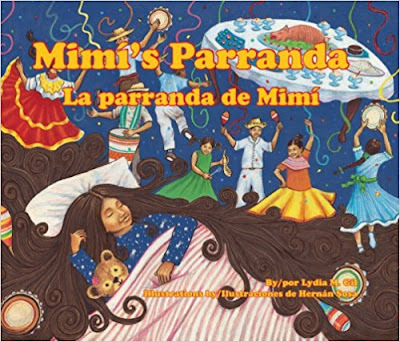 She uses repetitive phrases which is great for language learning. 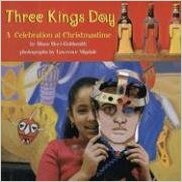 Have you heard of Three Kings' Day? 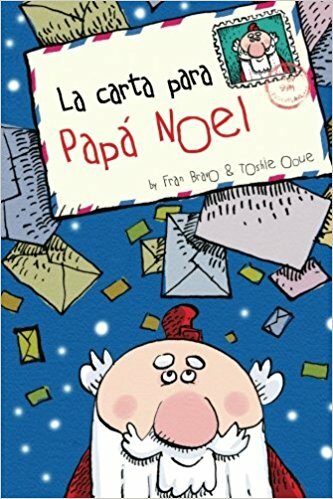 It's the last of all the Christmas celebrations in Puerto Rico, falling on January 6. The third book below we have borrowed from the library and it does a good job of explaining all the customs. 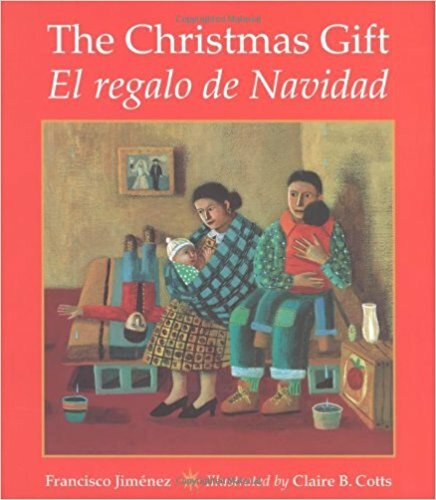 Sometimes it's helpful to find a book you love in English and get the Spanish version too. 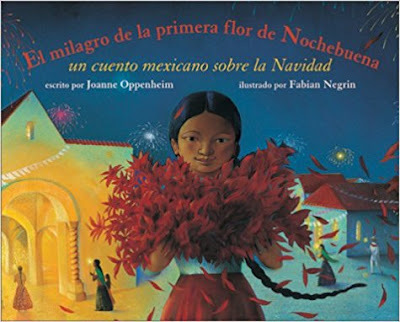 :) Here are a few ideas. 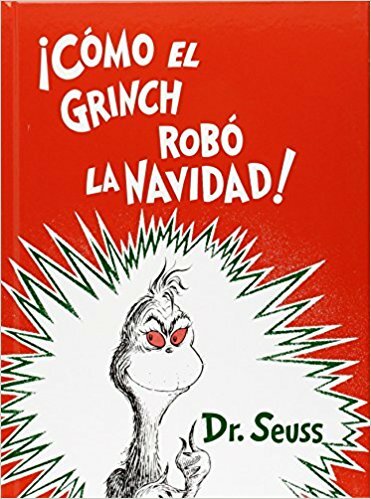 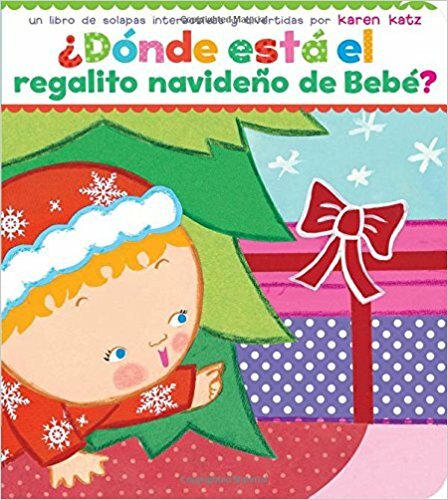 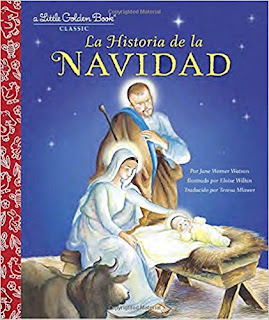 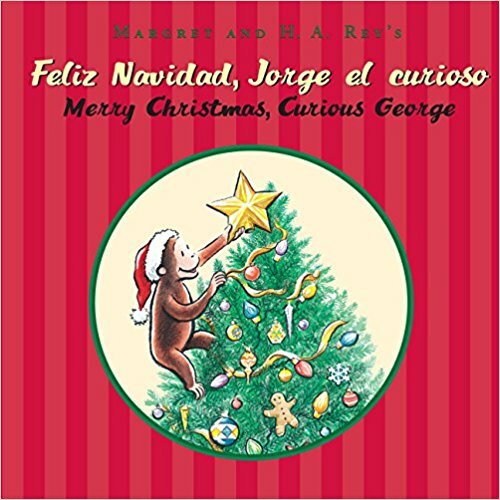 ¡Feliz Navidad, Jorge el curioso!